Our people are our most important asset so it is essential we employ the right people. As an equal opportunity employer our aim is to select the best person for the job to join our highly experienced team and deliver the highest level of customer care. We are committed to developing and rewarding the individuals who work for us and have been recently reaccredited with the Investors In People award. If you have the relevant experience, are enthusiastic with a positive attitude Ainscough Training Services could be your next Career move. 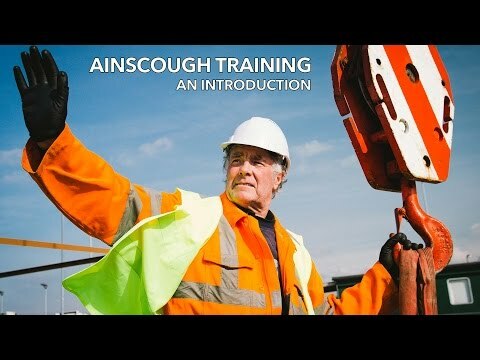 Ainscough Training Services is an exciting and stimulating place to work where new ideas are always welcomed and Career development is something you can expect.